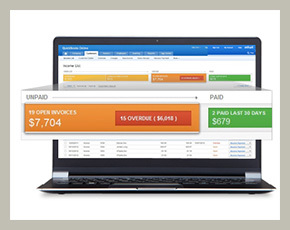 Create invoices for your customers, and send them by email in just a few clicks. 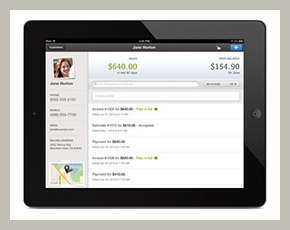 Easily keep track of who has paid you, and who owes you money. You can also connect QuickBooks Online to your bank and credit card accounts, enabling you to automatically import and categorise your transactions. You can access your business information and send estimates and invoices at the touch of a button, from your tablet, iPhone, or Android. Data updates automatically across all of your devices, enabling you to resume jobs where you left off, and quickly and easily share information with your accountant and your employees. It’s easy to activate the payroll feature if you need it, and you can also configure QuickBooks to allow you to accept credit card payments from your customers. 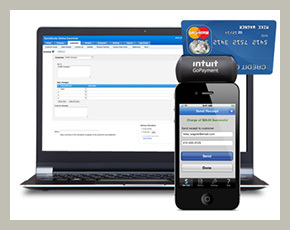 You can also choose from loads of third party apps that integrate seamlessly with QuickBooks.